Phil Murphy was sworn in Tuesday as the 56th governor of New Jersey. Phil Murphy is moving quickly to promote the issues that propelled him to the governor's office in New Jersey. Murphy, 60, a Democrat who was sworn in Tuesday on the same family Bible used by President John F. Kennedy, will sign an executive order that promotes equal pay for women, the Associated Press reported. The successor to Republican Gov. Chris Christie emphasized the action during his inaugural address, which promised to resist the policies of President Donald Trump and what he called “a misguided Republican Congress,” the AP reported. 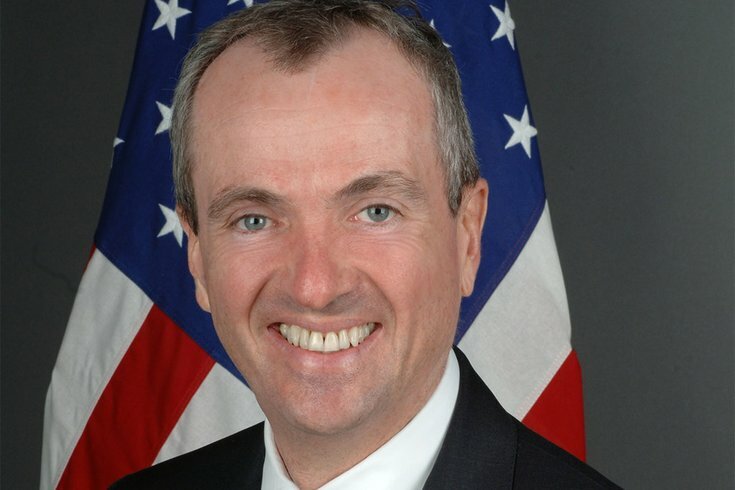 Murphy called for higher taxes on the wealthy, increased funding for Planned Parenthood and a $15 minimum wage. His vision for a “stronger and fairer” state includes reform of the criminal justice system and legalization of marijuana, he said. "To my partners in the legislature: I ask you to send me the bills, among others, to reaffirm our support for women's health and Planned Parenthood; to raise the minimum wage to $15 an hour; to promote equal pay for women; to give every worker the peace of mind of earned sick leave; to tear down barriers to voting; and, to strengthen our gun laws. "And, I promise you now that they will be met with a signing ceremony instead of a veto pen. "We don't have to wait to make our economy stronger and fairer, to attack income inequality, and to protect and grow our middle class. That's why, later today, in one of my first official acts, I will sign an executive order promoting equal pay for women." Murphy also thanked former Christie for his service and praised his work on the opioid crisis, the AP reported.